The challenge is for families to write and build a mission statement / vision for their family. We are providing a complete experience that walks your family through how to do that. It comes with a video, audio file and a PDF to download which shows you are families and how to create it for your own family. 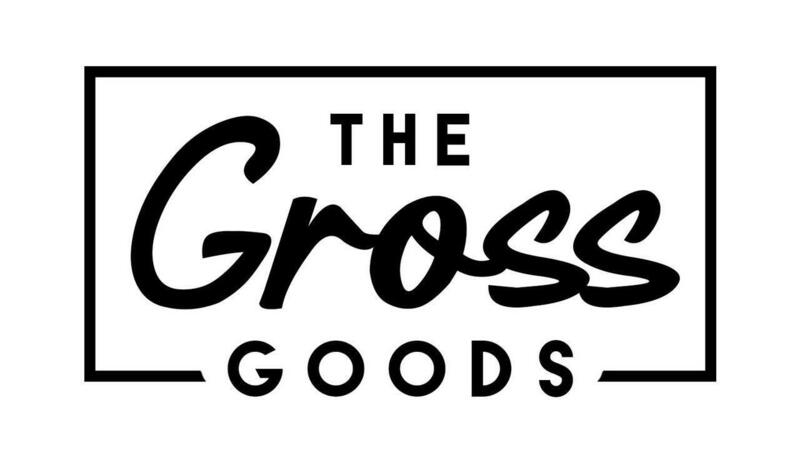 Our name is GROSS, so our vision is called the The Gross Goods. Here is a short video of us explaining how this came about! What we have learned is that a healthy, concise, and understood mission and vision is what every marriage needs to thrive. There’s nothing more valuable than for you as a couple to be thinking about a mission statement and letting that protect and guide your marriage. So, what is a marriage mission and vision? A mission statement comes in many forms. It can be a paragraph that’s beautiful and perfectly worded. It can be seven words that represent the seven pillars you feel like your marriage is called to. Or it can be a mixture of both. Feel free to word it or do it however you would like. The key is putting to paper the things you feel called to and are passionate about to guide the ship and create a legacy for your family. 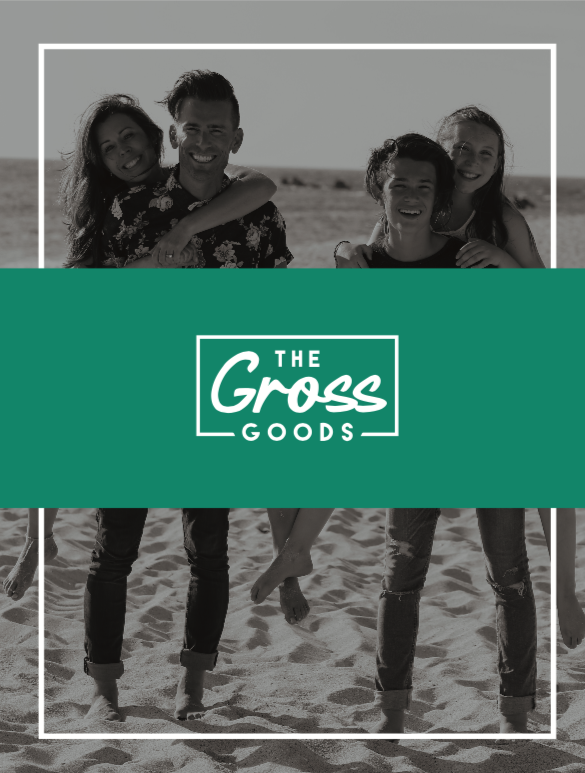 A PDF document that explains our Gross Goods and shows you step by step how to create this for your family. Are You Ready To Create Something Great For Your Family? Please provide some quick information so we can add you to our newsletter and provide you free access to the Gross Goods.